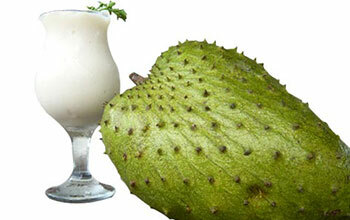 Soursop is a super food that is relatively unknown from South America and Asia. There is a lot of Vitamin C in soursop, and Vitamin C raises the level of acidity in urine, and that results in a lower number of harmful bacteria that could be present in the urinary tract. It has seventy-seven per cent of your daily value of Vitamin C. Soursop also has a lot of fibre in it, which can help keep you regular. Soursop has twelve per cent of the daily value of your daily value of Magnesium. Women that have problems with water retention prior to their monthly cycle, would benefit from the high amount of magnesium in soursop. It could help get rid of this horrible premenstrual symptom. 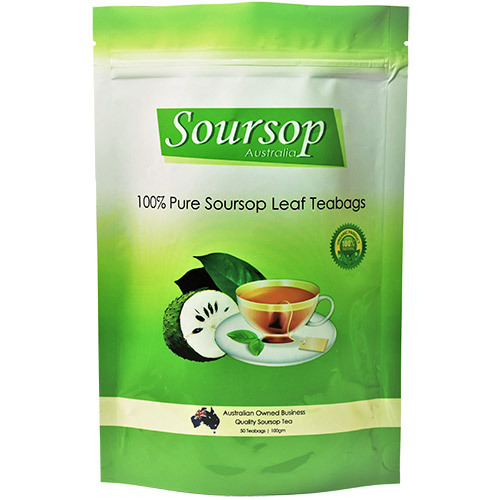 If you are lacking in energy, soursop can also help you with that problem. Soursop has eleven per cent of your daily value of Thiamin. 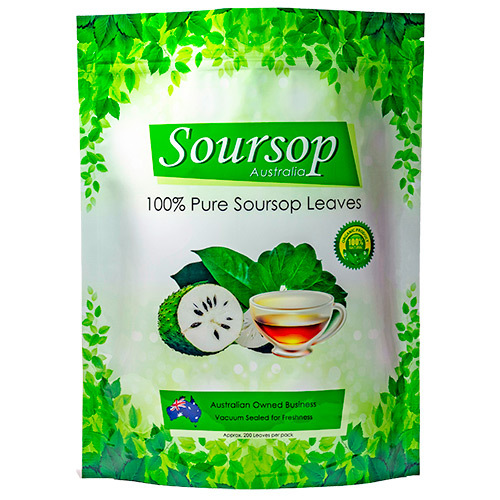 If you are feeling worn out, eating soursop can help. Thiamin is the B vitamin that is necessary during aerobic energy production, which is when oxygen is used to make sugar into energy that we can use. Soursop can also help us keep our bones healthy. Soursop has ten per cent of our daily value of copper. Zinc and copper increase the effectiveness of Vitamin D, which promotes the absorption of calcium and help maintain your cholesterol levels. If you are concerned about your cholesterol levels, eat a lot of fresh fruit and vegetables. There is a lot of niacin in soursop, and studies have shown that niacin has significant benefits of HDL, which is the good cholesterol. Soursop has eight per cent of our daily value of iron. Iron stops the common blood problem illness which is called anemia. When you are anemic, your blood does not have enough healthy red blood cells. Red blood cells send out oxygen to the body tissues, which is what gives our bodies energy. 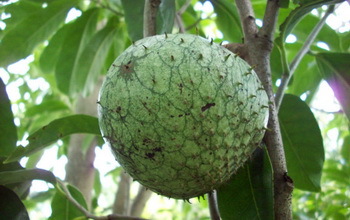 Lastly, soursop can help with migraine headaches. If you get migraine headaches, try soursop. It has seven per cent of our daily value of riboflavin. Research has also shown that a lot of riboflavin can keep migraine headaches from coming.